Liverpool remain keen on bringing Arsenal star Aaron Ramsey to Anfield after having a bid for the Welshman rejected in the summer. 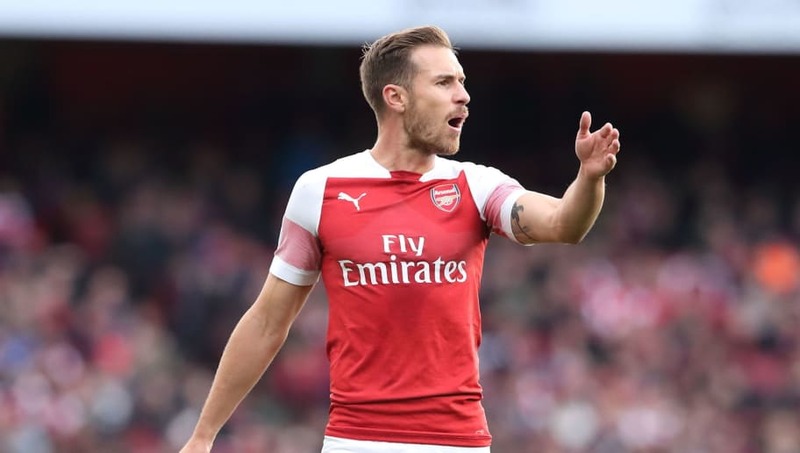 Liverpool are said to be keen on securing the signing of the Arsenal midfielder, as reported by the Mirror, and Ramsey himself is reported to be excited at the prospect of working with Klopp. As for Liverpool, it seems a strange move for them. With the signings of Naby Keita, Fabinho and Alex Oxlade-Chamberlain to return from injury their strength in depth in the middle of the pitch is exceptional.